Isn’t this great? 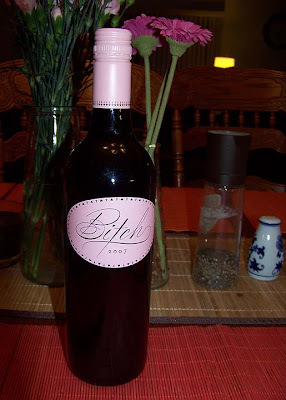 My friend brought this over last night for our girlfriend get-together….I’m keepin’ the bottle! Previous postI’m so happy to see you, Loo-eese! I love that. I need to find some of that to put on display. Love it! Hope you had fun! Was this a red wine? I’d like to find some of this too! Clever clever advertiser! Now how was the wine? And more important, how was your visit? That is fantastic! I’ll have to buy a few… One to keep, others to give a way!